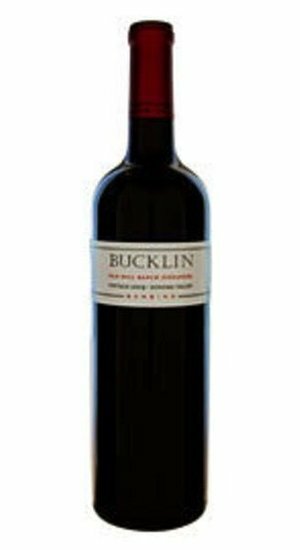 This year our Bambino was made with 81% Zinfandel, 9% Petite Sirah, 4% Alicante Bouchet, 6% Syrah, Grenache and Carignane. This year our Bambino was made with 81% Zinfandel, 9% Petite Sirah, 4% Alicante Bouchet, 6% Syrah, Grenache and Carignane. Grapes were harvested early. Fermentations were relatively cool and long with indigenous yeast without any nutrient or water additions. Pressing occurred after 15 days on the skins. 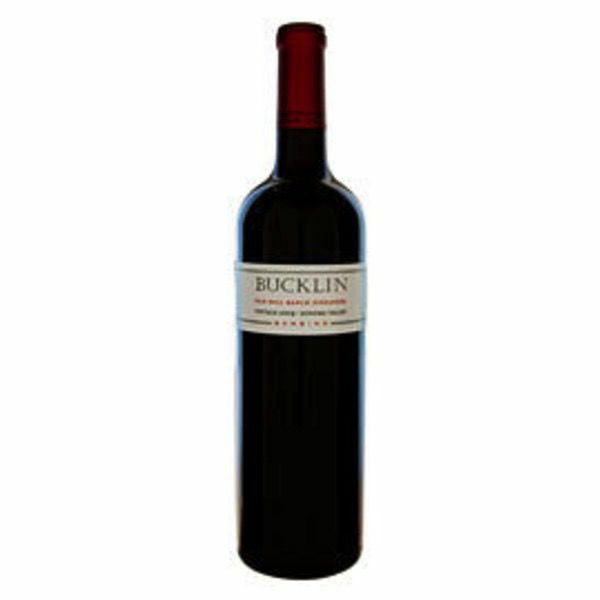 The wine was bottled after 20 months aging in neutral French oak barrels.